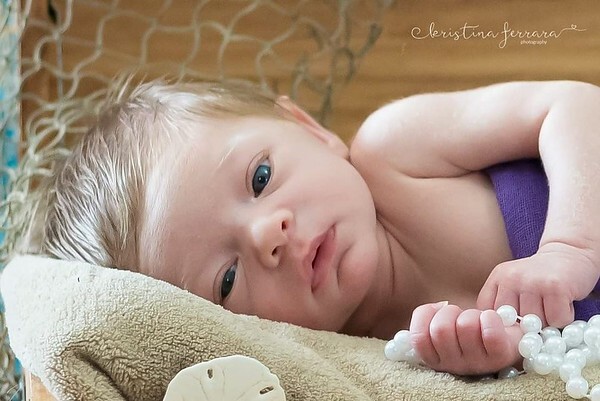 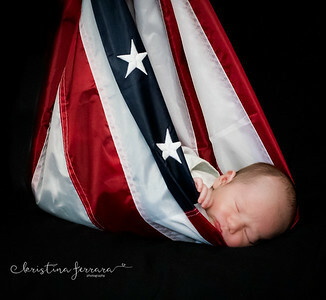 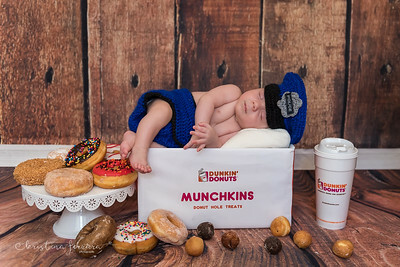 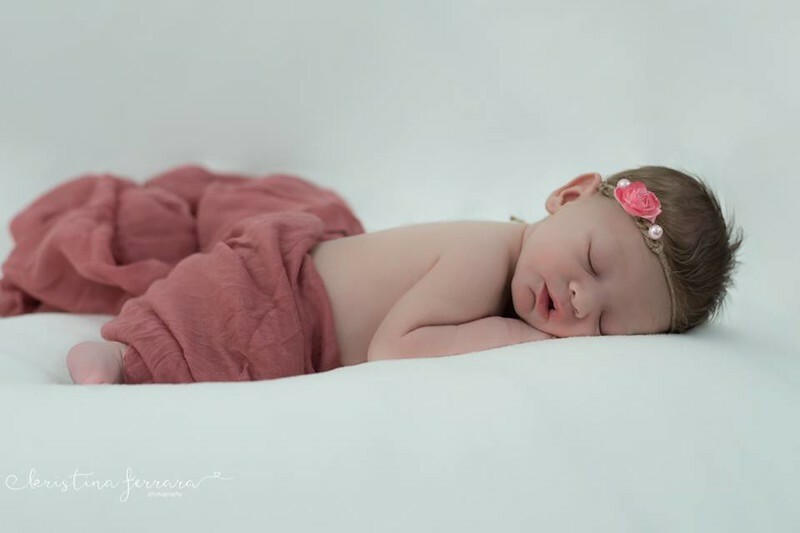 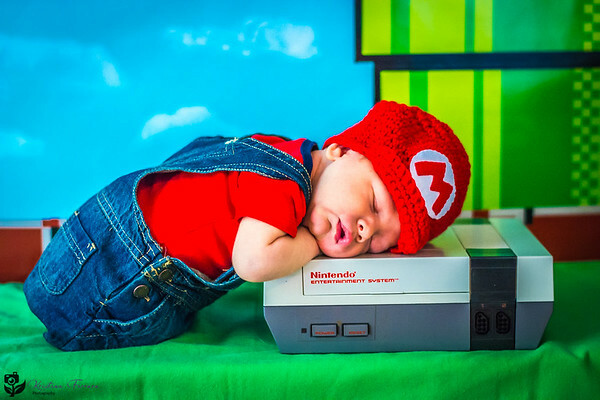 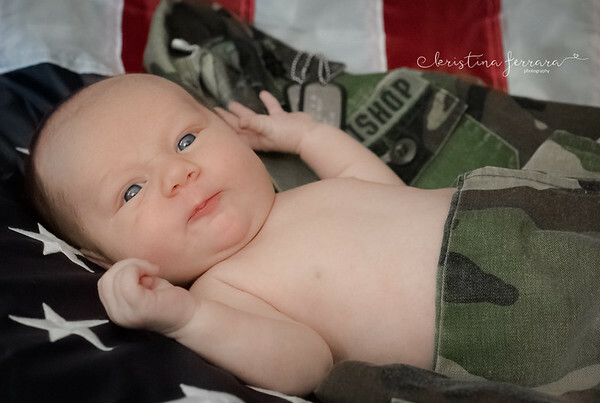 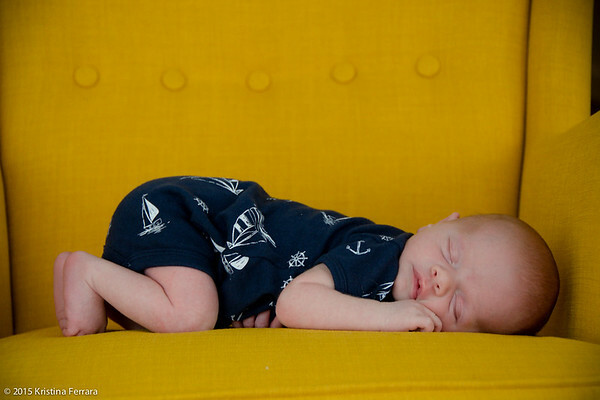 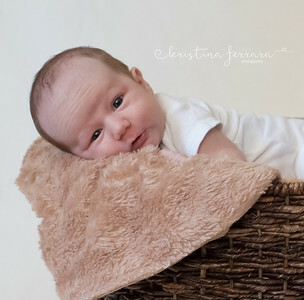 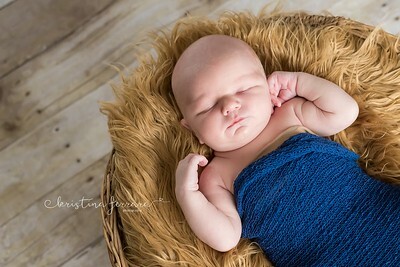 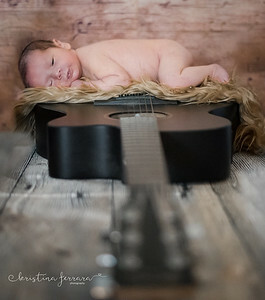 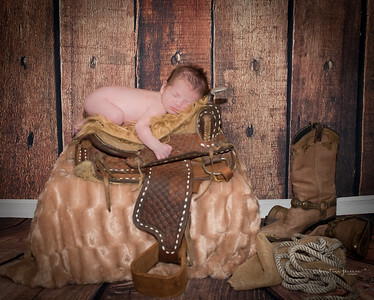 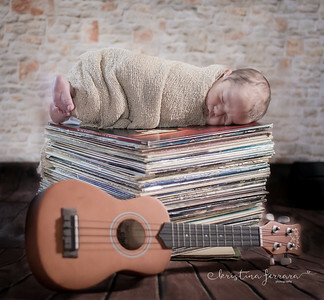 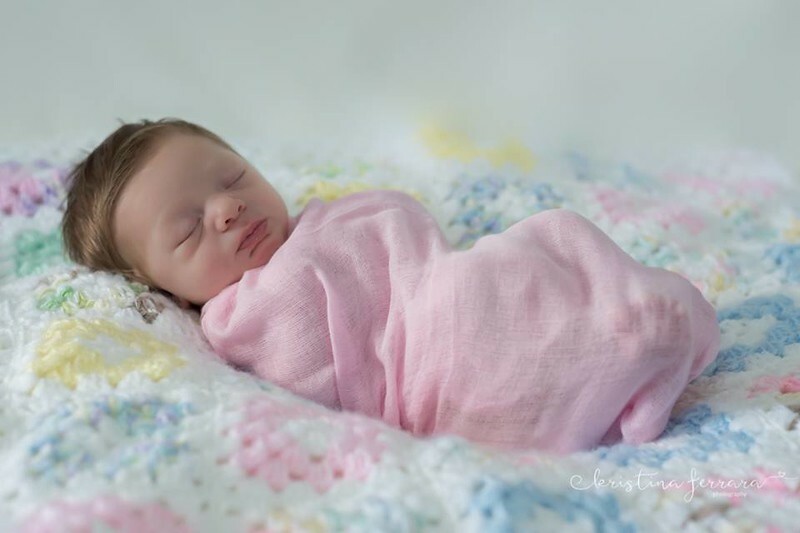 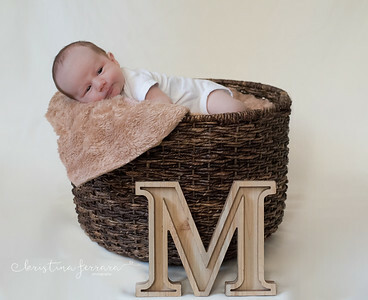 Newborn, Baby, Infant Photographer in Fallston Maryland. 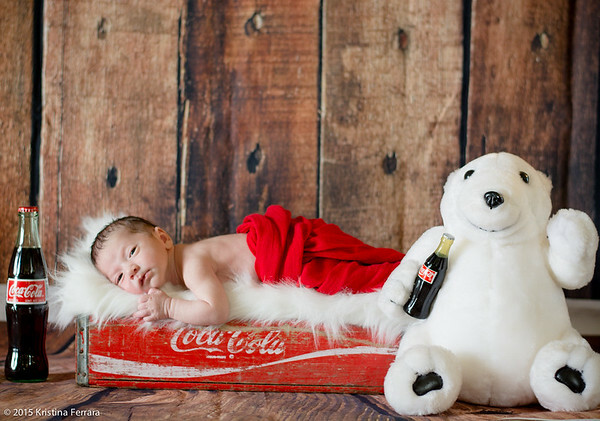 Serving Baltimore, Harford County & surrounding areas. 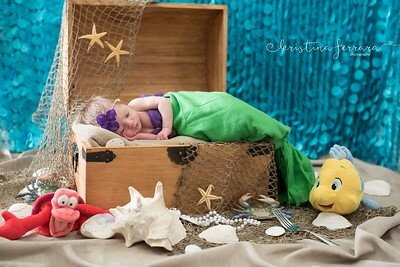 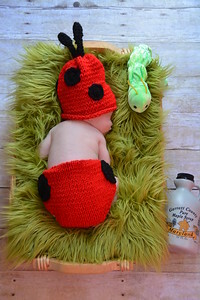 The little mermaid newborn photo. 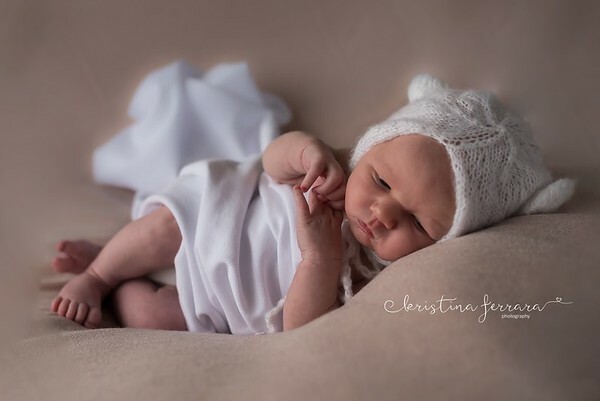 Maryland professional photographer specializing in newborn, baby, child, family, maternity, high school senior, engagement and wedding photography based in Fallston, Maryland. 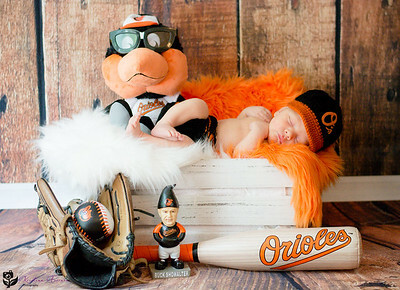 Serving Baltimore, Harford County & surrounding areas.